Hometown Harbor East Moline is a 82 unit affordable housing complex for Seniors who are age 55 and older. 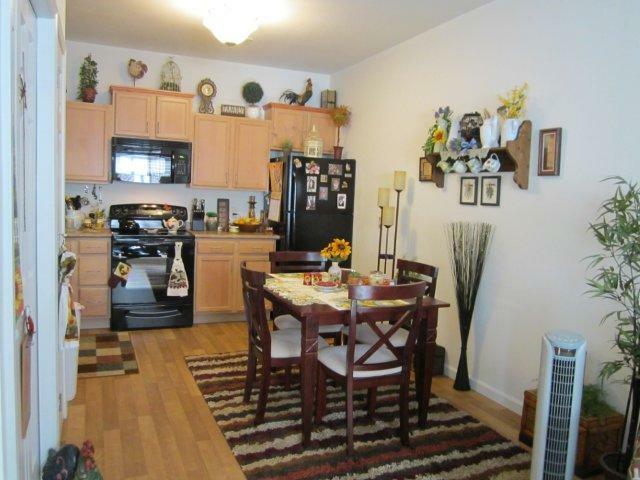 Unit Amenities include central air conditioning, individual washers and dryers, dishwashers, refrigerators, microwave ovens, carpeting, window treatments. 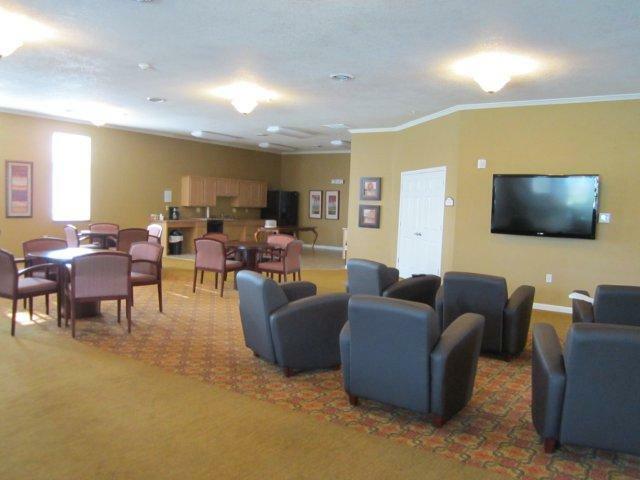 Property amenities includes exercise room, club house with community room, kitchenette, and pool table. 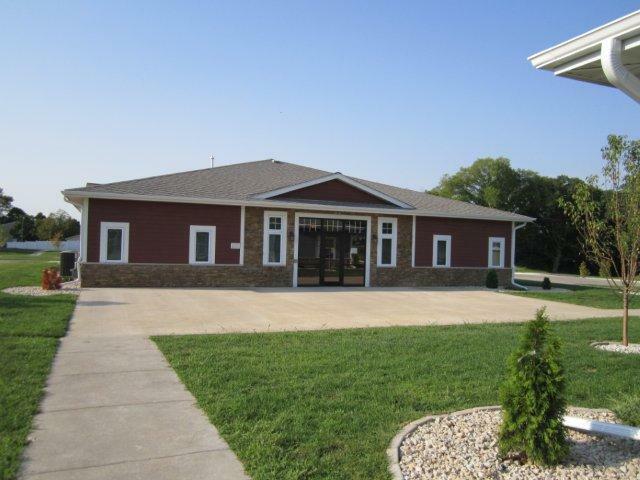 The property is close to restaurants, Wal-Mart, Hy-Vee grocery store, Save-a-Lot Food Store, financial institutions, doctor’s offices, Fire Department sub station, Ambulance Sub Station, Walgreen’s pharmacy, Farm and Fleet, Menards, Rock Island County Fair Grounds and a local park.